Amazing business opportunity awaits!! 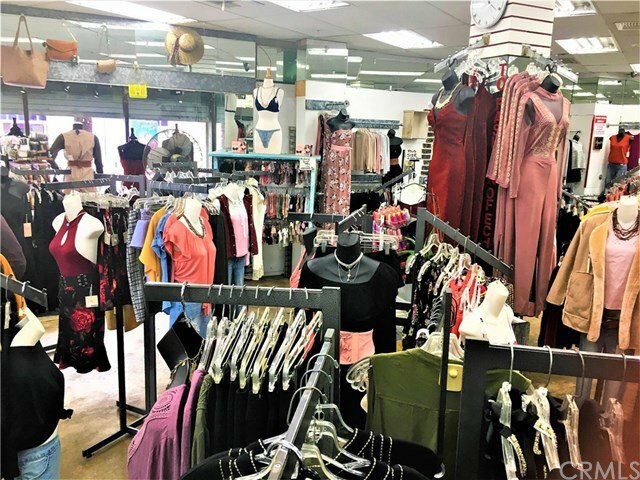 This amazing business if for sale and is ready to be occupied by a new entrepreneur, this opportunity is not just about the business, but the location. 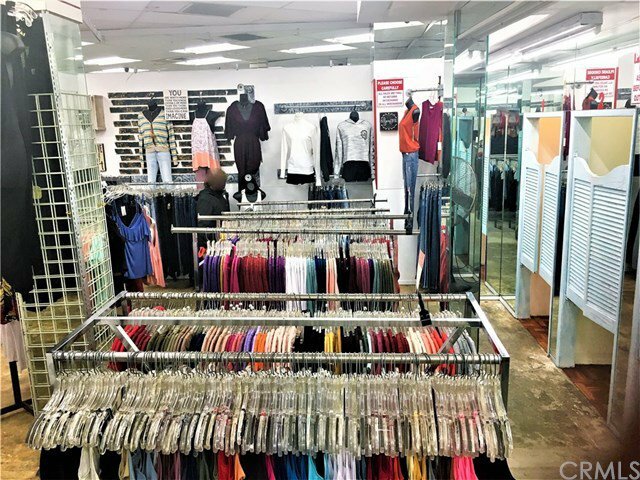 Perfectly situated in the heart of Echo Park, near Silverlake on Sunset Blvd., this store front opportunity is available to the savvy business owner, low rent, prime corner location and a world of opportunity awaits the right buyer. 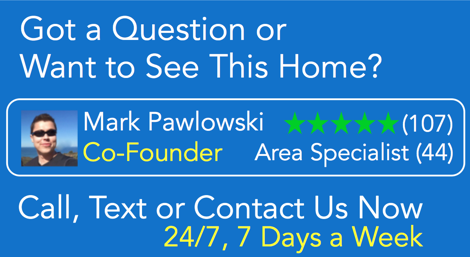 Call us today, the seller will consider all offers.